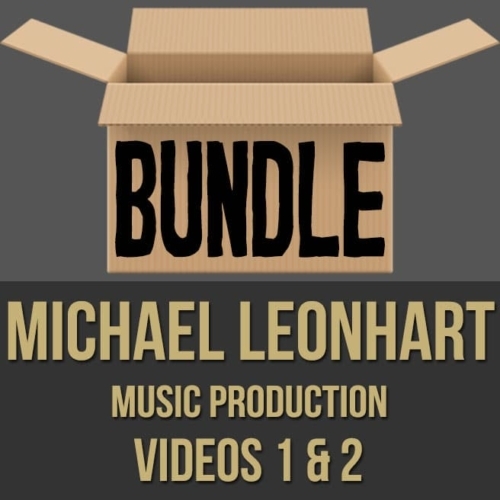 Description: This discounted bundle includes both videos 1 & 2 from Michael Leonhart's music production masterclass series. 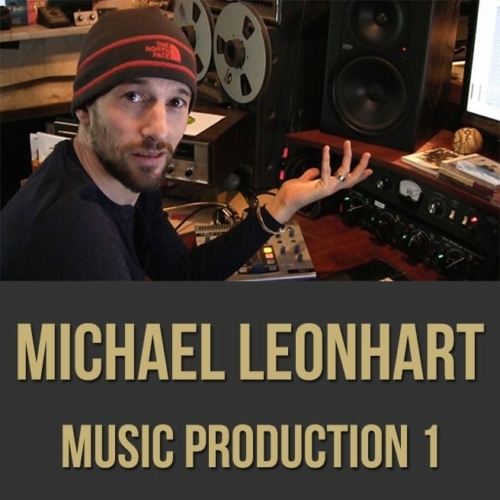 Video 1: In part one (1 of 2) of this music production masterclass, producer Michael Leonhart (Donald Fagen, Steely Dan, Lenny Kravitz, etc.) shows you how he created his song "Jaipur". Michael shares his production philosophy and takes you step by step through how "Jaipur" was constructed. 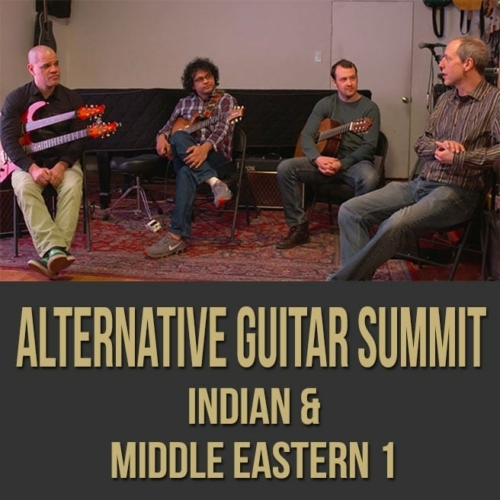 Topics Covered: Using non-traditional instruments; mics and gear; common mistakes; avoiding weak links; choosing instrumentation; using stereo submixes; using both analog effects and software plugins; catering to a musical style. 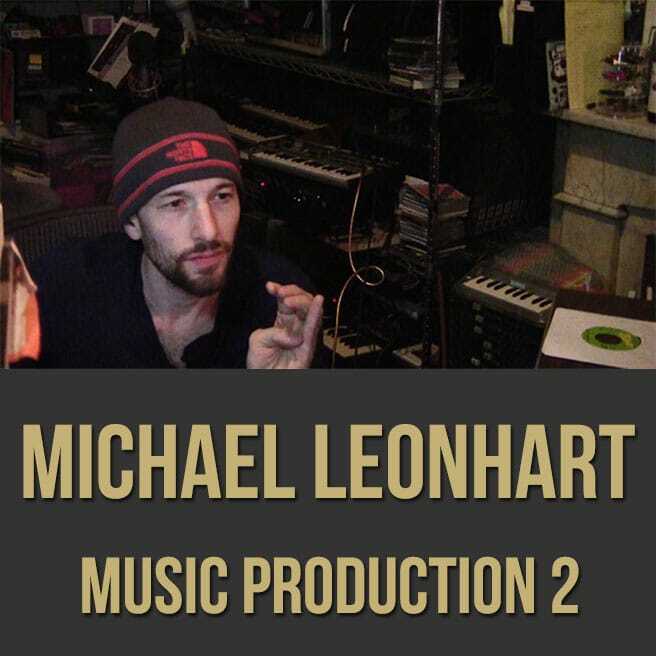 Video 2: In part two (2 of 2) of this music production masterclass, producer Michael Leonhart (Donald Fagen, Steely Dan, Lenny Kravitz, etc.) shows you how he mixed his song "Jaipur". Michael shares his production philosophy and takes you step by step through how "Jaipur" was constructed. 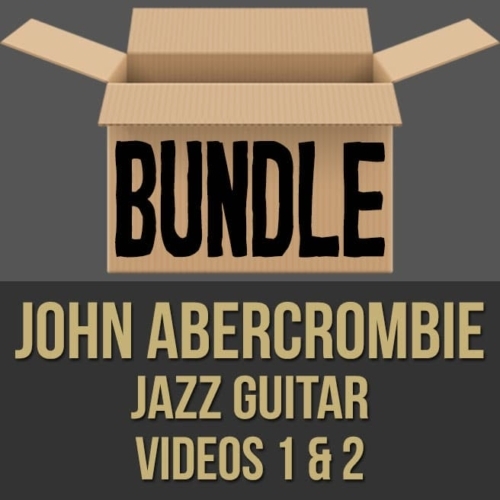 Topics Covered: Mixing techniques; using different reverbs; analog gear vs. plugins; headroom and compression; slap back delay; rough vs. polished; dealing with frequencies. Born into a musical family, Michael Leonhart has developed into one of the most imaginative musicians of his time, sought throughout the music and entertainment world as a trumpeter, producer, arranger, film composer, multi-instrumentalist and songwriter. As a solo artist Michael has released seven albums — “Aardvark Poses” (1995), “Glub Glub vol. 11” (1997), and “Slow” (2002) all on the Sunnyside label; “The Suzy Lattimore EP” (2005) & “The Ballad of Minton Quigley “(2006) (self released), 2008’s “Hotel Music” (St. Ives/Secretly Canadian) and 2010’s heavy-funk concept album “Seahorse and the Storyteller” (Truth and Soul Records). He has composed and performed music and songs for movies, television, dance, fashion shows and theater, and has appeared on over 125 albums. At age 17, Michael was honored as the youngest Grammy recipient in history, cited as the most outstanding musician in a U.S. high school. That same year ABC World News named him “Person of the Week”. 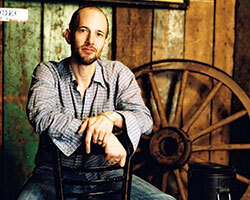 Michael has performed with Steely Dan since 1996, recording two albums with them, including 2000’s Grammy winning Album of the Year “Two Against Nature” on which he was a featured soloist, arranger and conductor. 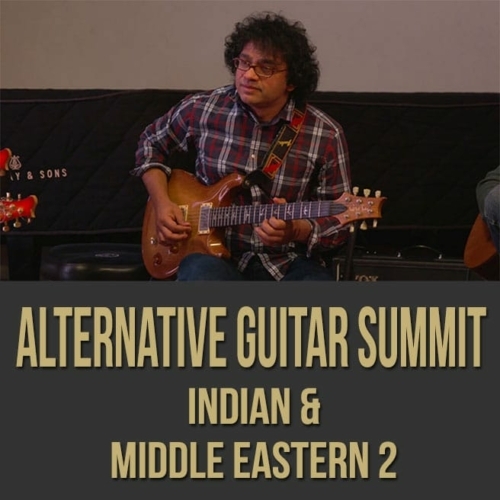 He has performed and/or recorded with music legends James Brown, Ringo Starr, Brain Eno, Paul Simon, Eric Clapton, Levon Helm, Yoko Ono, David Byrne, Dr. John, Steve Winwood, Bill Withers, Bette Midler, Michael McDonald, Boz Scaggs, Thurston Moore and Kim Gordon (Sonic Youth), Caetano Veloso, A Tribe Called Quest, Raekwon (Wutang Clan), Henry Manciini, John Barry, Steven Tyler (Aerosmith), Bobby McFerrin, Wynton Marsalis, Todd Rundgren and Bonnie Raitt. Michael has also worked with artists such as Mark Ronson, Alicia Keys, Sharon Jones and the Dapkings, Alcia Keys, Bruno Mars, Antibalas, Sean Lennon, Rufus Wainwright, Martha Wainwright, Charles Bradley and the Menahan Street Band, St. Vincent, Foster the People, Mos Def, Q-Tip, Busta Rhymes, Phish, Cibo Matto, Lenny Kravitz, Scissor Sisters, Aloe Blacc, Natalie Merchant, Slash (Guns and Roses/Velvet Revolver), They Might Be Giants and Jens Lekman. October 2012 will see the release of Donald Fagen’s long awaited fourth solo album “Sunken Condos”, produced by Michael and Donald. 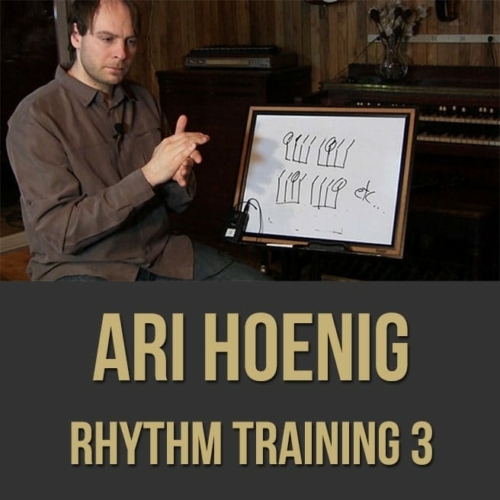 The album consists of eight new Fagen originals as well as an Ashkenazi recasting of Isaac Hayes’ Out of the Ghetto and harkens back the sound of the classic albums “Aja” and “The Nightfly”.